Rapid Dry is a locally-owned water removal and restoration company with decades of combined construction and water damage removal expertise. We had some mold from water damage. Grant came out to our house and fixed the problem right away. Saved us so much money. Highly recommend! 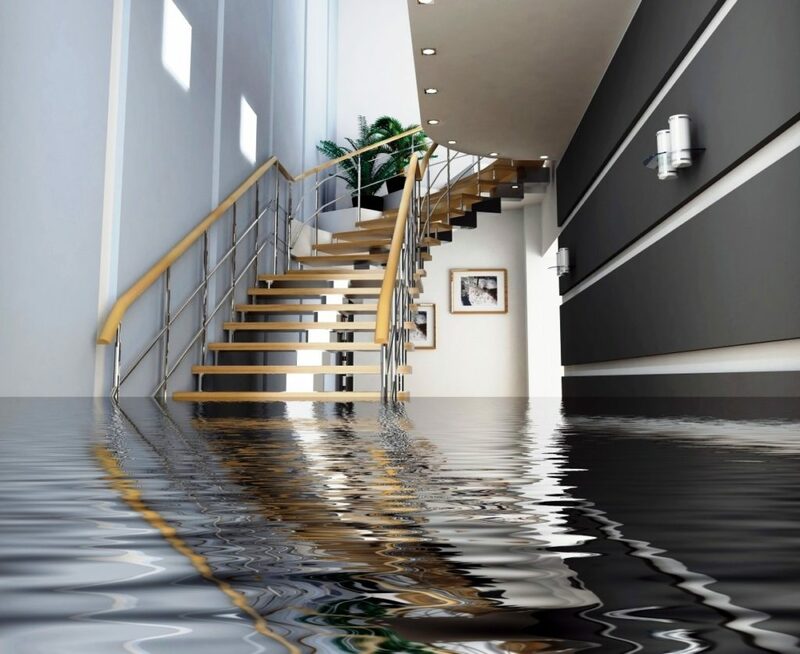 When it comes to water damage mitigation, response time is key. The longer water is allowed to remain in places it shouldn't be, the more damage can be done. Not only do your walls and floors rapidly degrade with water damage, but they then become the perfect environment for mold. Rapid Dry responds to your emergency calls within an hour, and our expert technicians perform your dry out exactly according to the science of water removal. No matter the extent of your emergency, you should call Rapid Dry for the help you need. 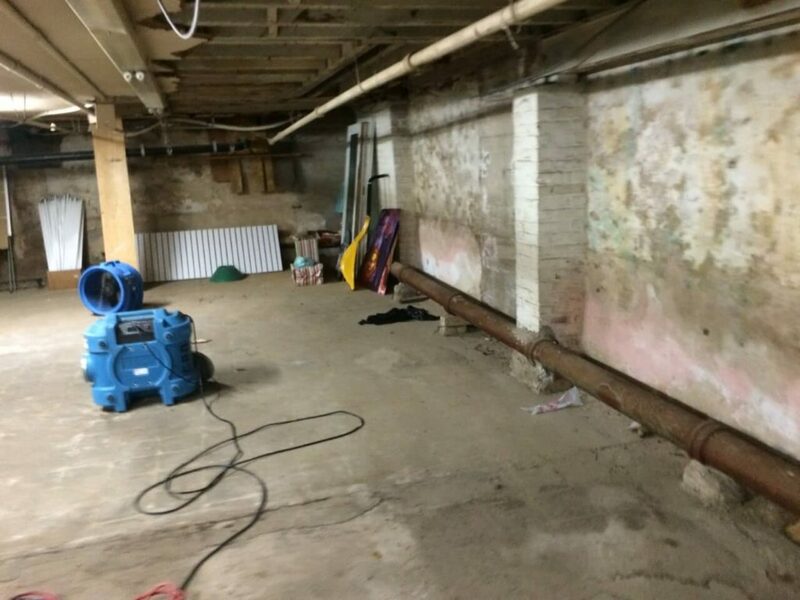 Water damaged basements and crawlspaces can present more challenges than ordinary rooms. Hidden moisture creates mold and mildew that can invade and ruin your stored contents and valuables. A flooded basement can cause long-term problems if not dried out exactly according to dry out standards. Do not risk the value of your property and home by hiring anyone other than Rapid Dry for your basement dry out and restoration. Water inside a home can come from unexpected sources, often at the worst times. In the kitchen, a flooded dishwasher or refrigerator can wreak havoc on your flooring and cabinets. An overflowing toilet can destroy your bathroom, your basement, and seep to other rooms in the house, spreading both disease and water damage. The key to addressing these problems is both rapid response time and professional, expert water and sewage removal. Rapid Dry is one of the few St. Louis water removal companies that ensures all of our technicians are certified in the science of water dry out. When sewer water overflows in your home, whether from a broken pipe or a toilet, it creates problems beyond just water damage. Sewage contains harmful bacteria, viruses, and parasites, and any direct contact with sewage damaged items could cause severe illness. 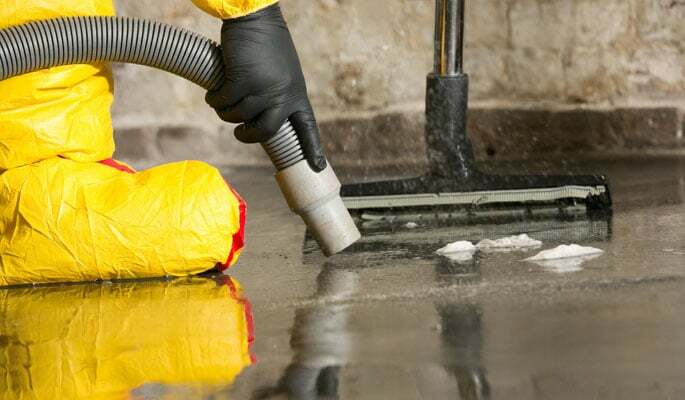 Our experts will remove all traces of sewage, sanitize the area, and make your home safe again. Most companies charge $50 or more for an estimate. Ours are free and we offer 1 hour response time. Call now! Rapid Dry's specialty is thorough, fast water cleanup performed to exact standards with a 1 hour response time.